We are excited to work with you on your journey toward a life worth living. 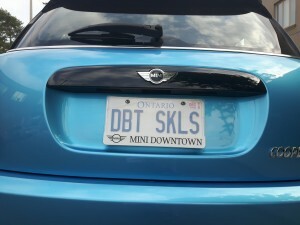 Our Executive Director drives home the skills! Watch our video – being edited currently – will be published shortly! Dialectical Living is very unique providing a professional DBT program run by professionals with lived experience. The professional peer workers “prosumers” at Dialectical Living are community members who help program participants with similar life experiences learn new skills. We are social workers, mental health nurses, addiction counsellors, social service workers and/or peer support workers. We are professional peers passionate to help others. Our approach is community and recovery based. This means that while our peer workers may have degrees and clinical experience, they are first and foremost peers with lived experience. This unique combination offers unparalleled support. 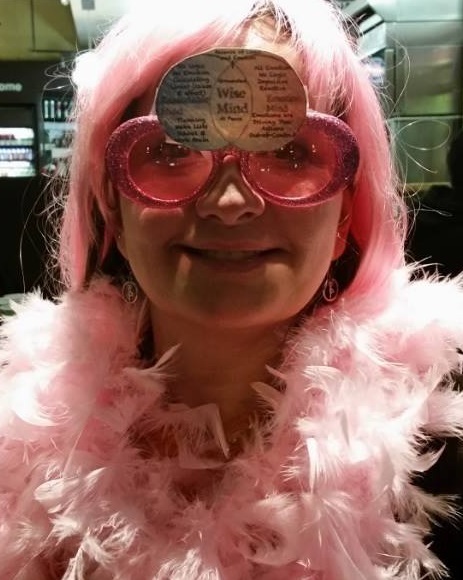 What is lived experience? A person has lived experience when he or she has a mental health history or has a loved one with with such a history. If you would like to meet the team please visit our About Us page. Dialectical Living provides dialectical behaviour therapy or “DBT” to people with emotion regulation challenges in the form of 12 – 24 once per week group sessions. 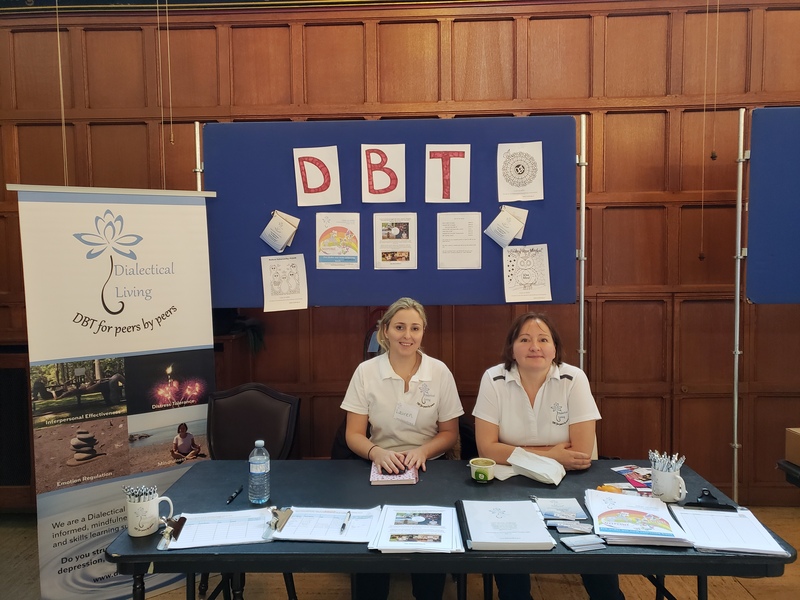 If you would like to learn more about DBT, please visit our DBT page. 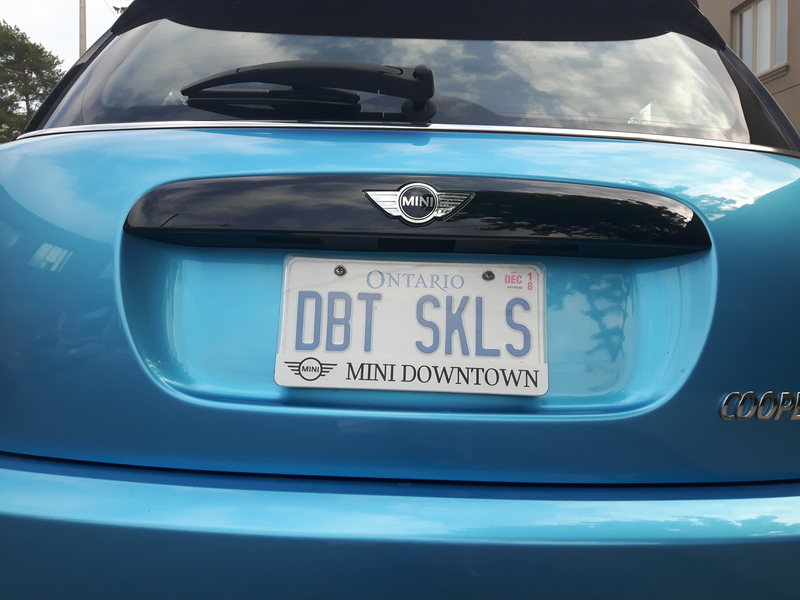 Would you be a good fit for DBT? Do you have difficulties maintaining relationships maybe some/all of your relationships are fraught with intense feelings of judgement, fears of abandonment and rejection? Do you idealize and devalue your close relationships? This means you love someone one minute and hate them the next. Do you think in black and white? Do you have difficulties with substance use, self-harm, disordered eating and/or overspending? Have you ever felt suicidal? Maybe you think about killing yourself sometimes/often? Do you have difficulties working or going to school? Do you experience dissociation? These are times when you lose time or you feel out of your body. Do you experience emotional pain more than others in your life? It may seem like you are super sensitive to the emotional touch. Do you have intense feelings when small things go wrong? Do you feel that every day catastrophic things happen in your life? Do you find that you take things really personally like when your friend cancels a dinner and you feel that they are cancelling because of something you did/said? Do you wish you were more independent in your life; feeling like you are self sufficient in your day to day activities? Do you feel negative a lot of the time and/or worry about bad things happening? Do you have negative feelings about yourself and others? Maybe you have some self hatred or loathing? Have you been on a wait-list for psychiatric treatment? Do you want to learn dialectical behaviour therapy skills? Are you looking for support from people with lived experience? If you answered “yes” to any of the above questions, then Dialectical Living would be a good fit for you! Our “Intro to DBT” psychoeducational group will teach you skills to address any of the challenges mentioned above. If you would like to learn more about our groups, events or individualized therapy please visit our Registration or Drop-Ins page. Follow us on Twitter and Facebook for up-to-date information on our groups and drop-ins!